Pebble Beach is famous for it’s incredible choice of golf courses, but there are so many other activities to enjoy for our non-golfers too. 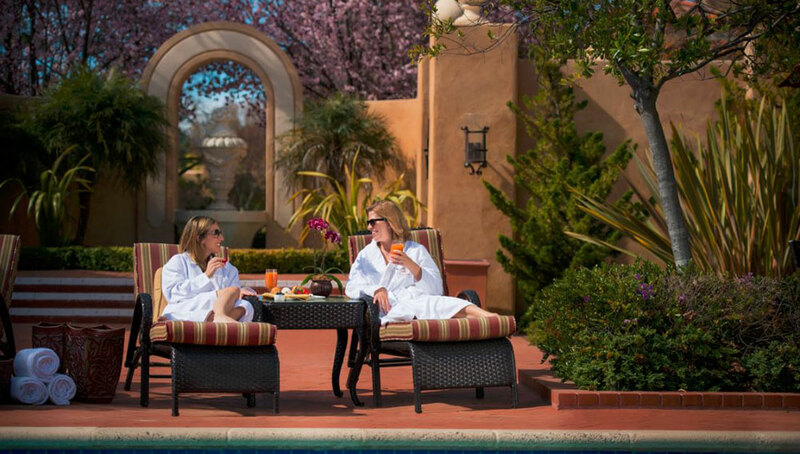 Pebble Beach Resorts invite you to relax and rejuvenate your mind, body and spirit in their 22,000 square-foot, full-service spa and salon nestled in the heart of Del Monte Forest, near The Lodge. Choose from a variety of spa services designed to reduce stress and enhance balance including massages, body scrubs and wraps, water treatments, skin care, nail care and hair care. Continue to re-energize your body at The Spa Juice Bar & Cafe, enjoy a refreshing beverage or light meal to complete your spa experience. 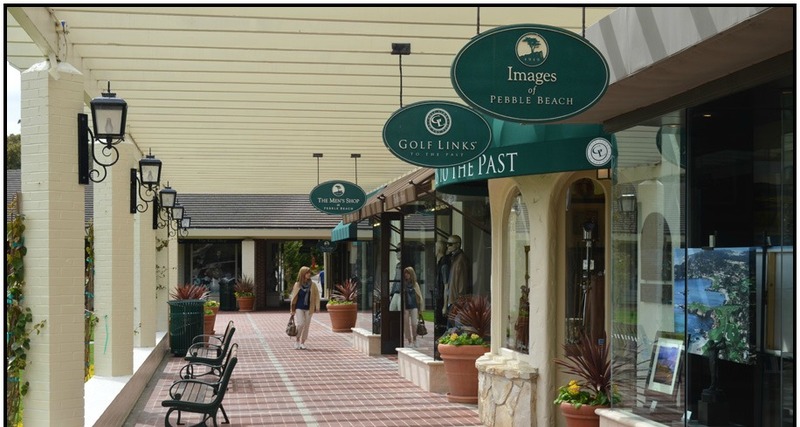 We invite you to discover the shopping experiences awaiting you at Pebble Beach Resorts. Their selection includes golf apparel, equipment, accessories and mementos for all ages. You’ll also discover unique art and an impressive selection of wines. The shops are full of items that will catch your eye, whether you’re shopping for yourself or seeking a perfect gift for someone special. World-renowned Carmel-by-the-Sea has inspired artists, sparked romances, and attracted celebrities for decades. Rated a top-10 destination in the U.S. year after year, Carmel-by-the-Sea is an amazing, European-style village nestled above a picturesque white-sand beach only 15 minutes drive from Pebble Beach Resorts. 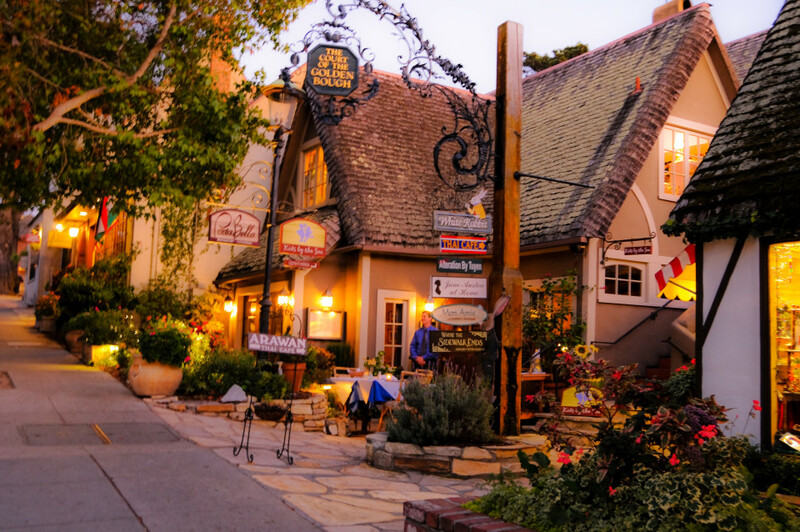 From performing arts and cultural activities to hundreds of Carmel shops, restaurants, wine tasting, art galleries, and more — it’s worth a 1/2 or full day visit. An utterly delightful bike ride. If you do it (or part of it), you’ll wish you could live there so you could ride it every day. 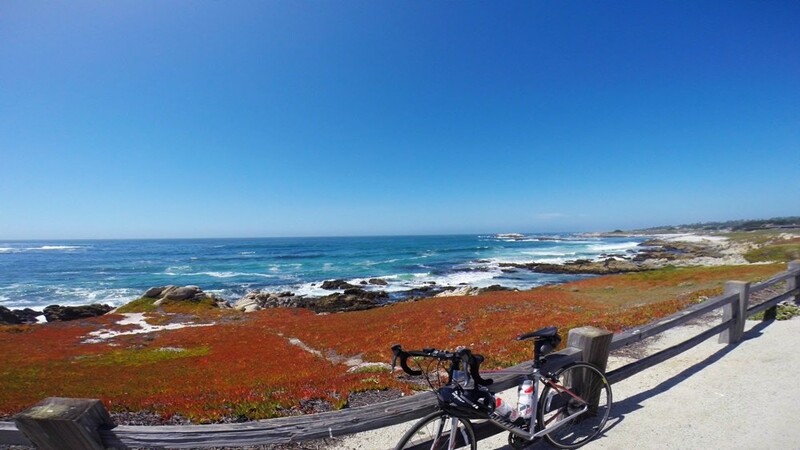 You ride by great oceanfront scenery, through lanes of coastal cypresses, do a nice climb and roll through Monterey pine forest, then do a fun, fast descent. The twenty-million-dollar mansions are a sight to be seen too. The road contour is often exhilarating—up and down and back and forth. With over 26 miles of hiking and trails that run deep in the pristine Del Monte Forest, the Pebble Beach Equestrian Center offers an unforgettable horseback riding experience. There’s a reason why Atlanta’s International Airport leads the world in moving passengers: Atlanta is hot, and not just in summertime. It’s a hot tourist destination. 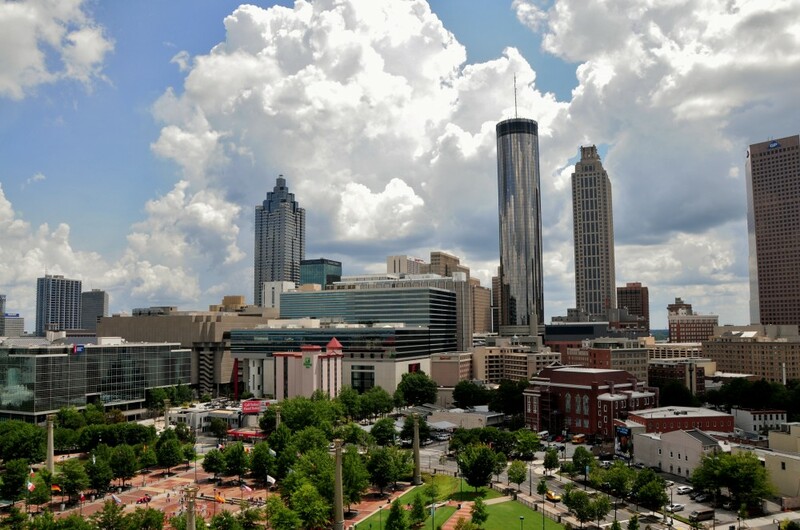 The city’s deep Southern roots are evident in its offerings, but Atlanta is every bit a modern metropolis with world-class attractions, entertainment, and food. 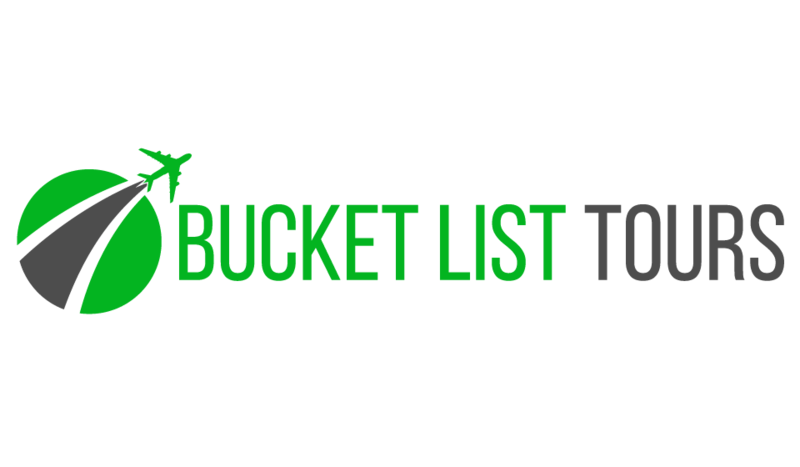 Attractions include: Georgia Aquarium, CNN Studio Tour, World of Coca Cola, Fernbank Museum of Natural History, Center of Civil and Human Rights, Zoo Atlanta, Centennial Olympic Park, Martin Luther King Jr. National Historic Site, Piedmont Park, Fox Theatre and more. 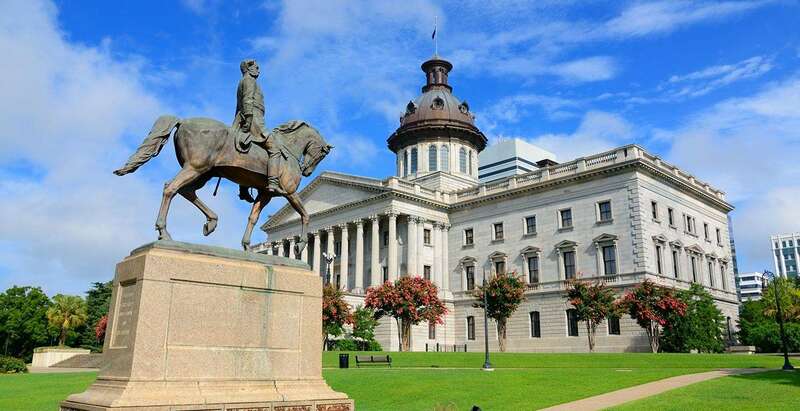 Columbia, South Carolina area attractions are easy to find lying at the confluence of three rivers just downstream from a 50,000-acre recreational lake. Enjoying more than 300 days of sunshine per year, visitors can expect Columbia and the surrounding communities to offer an exciting variety of year-round attractions to explore. You’ll find fascinating historical and cultural attractions, a world-class zoo, outdoor recreation, festivals, parks and sporting events.